DOUBLE Dan Horsemanship will amaze the crowds at the Show this year with their exciting and individual brand of entertainment, clinics and training. Dan James and Dan Steers, the two men behind Double Dan Horsemanship, are two very talented individuals. Both highly skilled horsemen, they are sought after for their ability to entertain and thrill audiences. 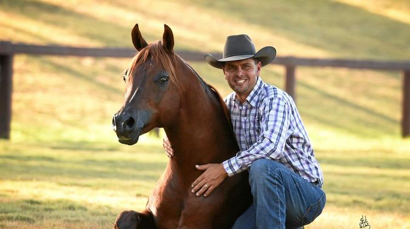 Dan Steer grew up in Western Australia and was first introduced to horses in his early teens. He has gained many achievements such as competing and winning colt starting competitions worldwide. Dan James is committed to inspiring other riders no matter what their level of experience may be. 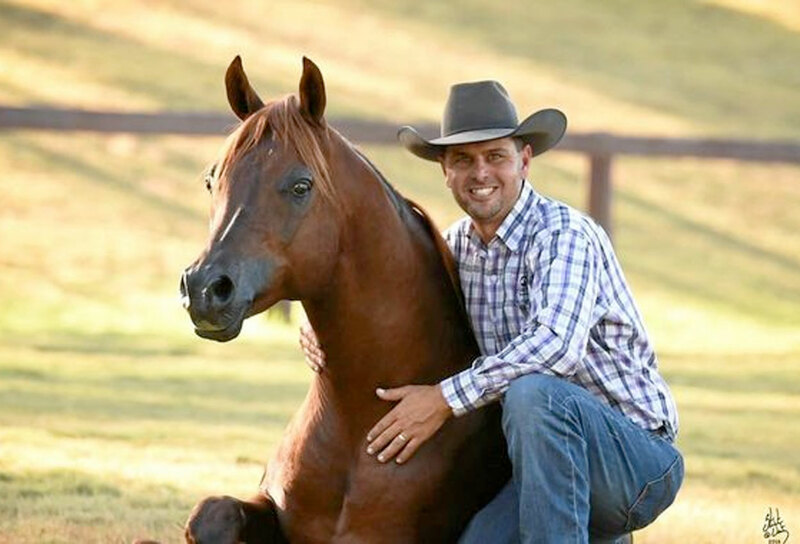 Dan and Dan want to encourage and teach owners to push the boundaries of horsemanship and to build, as they did, an extraordinary relationship with their horses.